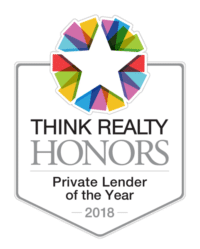 DHLC is looking forward to Think Realty's Conference and Event Feb 24-25th! 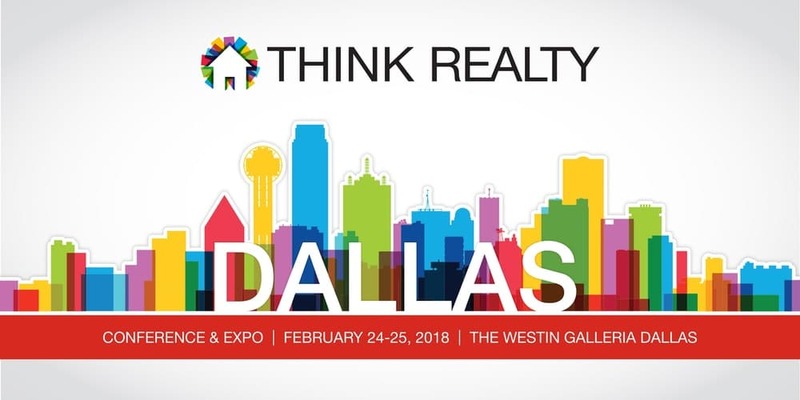 - DHLC Investments, Inc.
We welcome you to this years’ Think Realty’s Dallas Conference & Event on February 24-25th! Join us for two days of networking and education with some of the most experienced and successful real estate investors in the industry. Learn about time-saving tools, tips and resources, so you can focus on what matters most: maximizing your ROI! Don’t miss out on this exciting, affordable opportunity to access all the tools & connections you need to make the biggest returns in your real estate investment career. Featuring Kick Off Speaker and former Dallas Cowboys quarterback, Troy Aikman! For a limited time use the promo DHLC to receive 20% OFF your ticket price! You can purchase your ticket here! And don’t forget to stop by our booth #24 on Saturday––we’d love to say hi!